On a float plane lake more than 2 miles long. 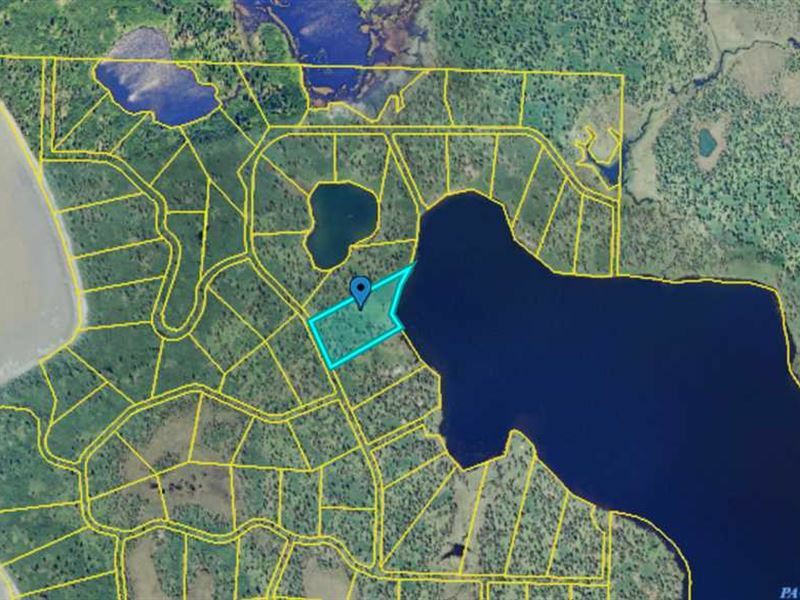 Property is on remote Kalgin Island on Packers Creek Lake. Apr. 580 feet of lakeshore. Ideal for moose hunting or a remote getaway. Buyer or buyers rep to verify all informa.